John Gotanda became the President of Hawai‘i Pacific University, the largest private university in the State of Hawai’i, on July 1, 2016. 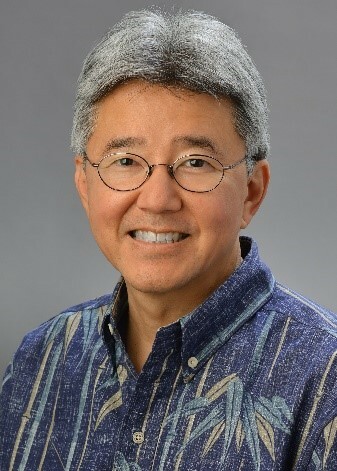 Born and raised in Hawai‘i, President Gotanda is a graduate of Roosevelt High School, the University of Hawai‘i at Manoa (BBA, 1984) and the William S. Richardson School of Law (J.D., 1987), where he was Editor-in-Chief of the University of Hawai‘i Law Review. Following law school, he was a staff attorney with the United States Court of Appeals for the District of Columbia Circuit. He then worked as an associate attorney with Covington & Burling in Washington, D.C., and later with Goodwin, Procter & Hoar in Boston. In 1994 he joined the faculty at Villanova University Charles Widger School of Law in Philadelphia, PA, where he served as Professor of Law, Associate Dean for Academic Affairs, Associate Dean for Faculty Research, and Director of the J.D./M.B.A. Program; from 2011-2016 he served as Dean of the Law School. He has been a member of the CISG Advisory Council since 2005.